What an adorable backpack! 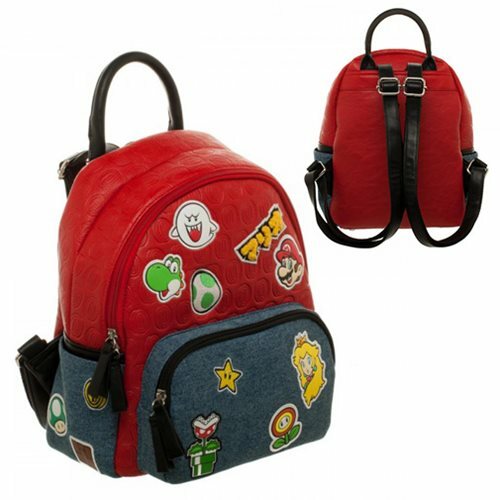 That up and coming little gamer of yours would probably love to find this Super Mario Brothers Patches Mini-Backpack inside the gift box you hand them. It's got adjustable straps, a handle, and zippered closure, plus outside pockets for even more fun! Ages 14 and up.